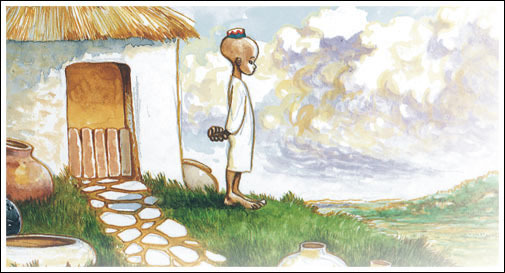 Kolulu Taktaki was invented by a six year old boy, and the character and name too are the product of his imagination. It is the kind of imagination that's well understood by other children his age, and we think that he, and others, should use more of it. To such imagination also, it has been a pleasure adding our brush and pencil. 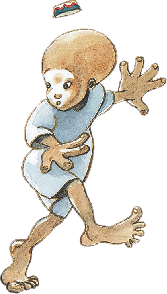 The Kolulu Taktaki series are suitable for children aged 4 to 9.